Orion Square is an ongoing residential project by Squarefeet Group, located in Mumbai. The project offers very well designed 1 BHK apartments with starting from area 420 Sq.ft Built-up Area at affordable price. Located off Mumbai-Pune route, Ambernath is one of the fastest growing suburbs of Northeast Mumbai around Kalyan. Being an industrial zone, it is a home to several small and large chemical factories. There are a large number of fabric centered bungalow businesses in close proximity to Ambernath. Rich in lifestyle and sacred places, Ambernath is a popular place to reside in. Square Feet Group Established in 1992 in Thane. 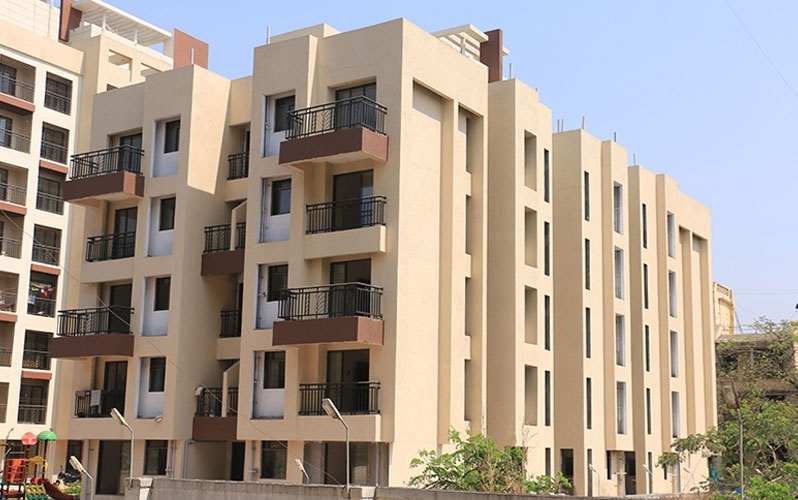 The present day Squarefeet Group is an offshoot of Jyoti Land Agency and ever since its inception, it has been acknowledged as one of the most reputed and trustworthy developer in the construction industry. Its every step of effort will be in way to make a strong relationship. ultra- modern and a very distinguished housing and commercial complexes in and around Thane.